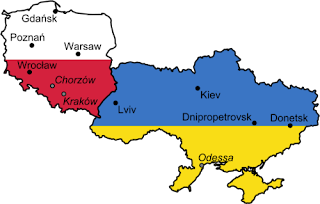 The 14th UEFA European Championships was jointly hosted by Poland and Ukraine. The qualification tournament kicked-off in 2010 with fourteen teams due to join the two hosts. 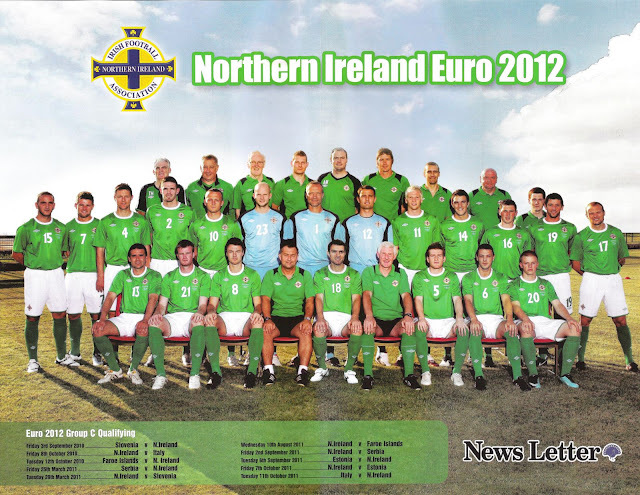 The 7th February 2010 draw placed Northern Ireland in Group C.
The first placed team qualified automatically for the Finals along with the second placed team from the nine qualifying groups with the best record. The other second placed teams entered into a two-legged play-off to determine the remaining four qualifiers. * Match abandoned due to violence by Serbian fans. Italy awarded 3-0 win. Martin Paterson, Oliver Norwood, Stephen Craigan, Kyle Lafferty, Sammy Clingan, Alan Blayney, Maik Taylor, Jonny Tuffey, Ryan McGivern, Andrew Little, Corry Evans, Rory Patterson, Warren Feeney. David Healy, Chris Brunt, Jonny Evans, Glynn Snodin (Assistant Manager), Aaron Hughes (Captain), Nigel Worthington (Manager), Steven Davis, Chris Baird, Johnny Gorman.